As manufacturer and supplier of Ten Horn and Ridderinkhof winches, windlasses, capstans, mooring winches etc. 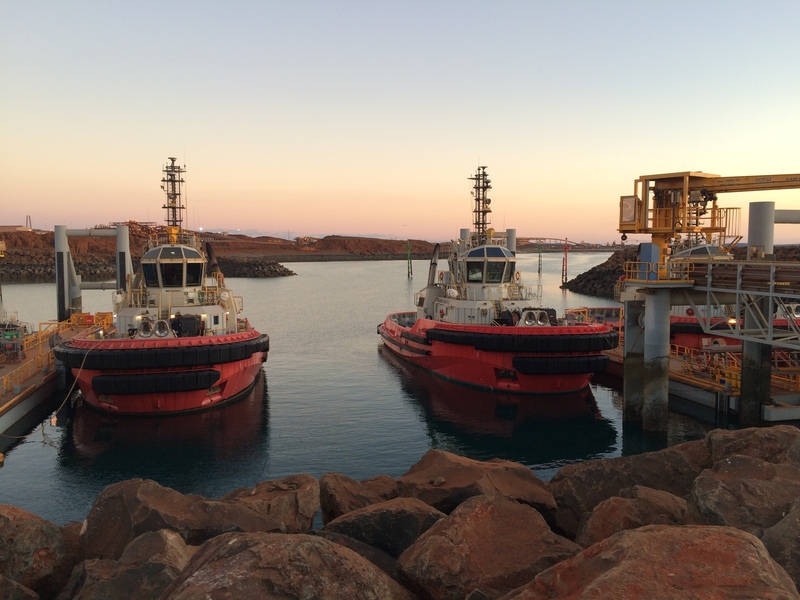 THR Marine pays much attention to the development of low-maintenance and environmentally winches. THR is one of the first companies what developed the electric-hydraulic driven winches and our latest development is with frequency driven winches.THR operates as a production company for winches and related products all designed by our own engineering department. THR Marine supplies a complete range of POOL anchors made of high tensile welded steel with high or super high holding power. This product can be completed with the design of a flush anchor pocket. THR supplies amongst other anchors to international naval forces. THR delivers all kind of mooring equipment such as bollards, chocks, warping rollers, fairleads, etc. Most types of mooring equipment are available from stock. THR Marine is a flexible organization where you will meet enthusiastic people focusing their work on the world market and pursuing a customer-orientated approach. We are providing industrial goods and services tot he international nautical sector. To ensure quality products for our customers THR Marine is certified with ISO 9001 what ensures the process and quality controls during the production of winches. It all began in 1890 when mr. S. Ten Horn started his engineering works / shipyards in Veendam, a town in the northern part of the Netherlands, which has been very famous for its “brown gold”called pallet, peat has been used in the past for heating. 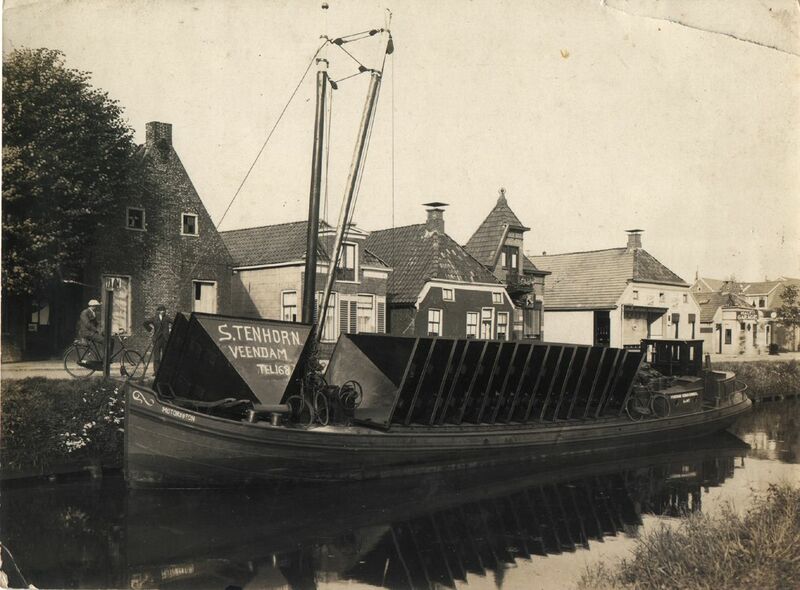 Ten Horn delivered inland-vessels for typical transport of peat through the canals and rivers in The Netherlands and Germany. Furthermore S. Ten Horn engineering work carried out all kind of jobs like the building of steam boilers, small winches and cranes. In 1990 all activities of Ten Horn B.V. have been taken over and the founding of Ship’s Equipment Centre Groningen B.V. took place. Hendrik J. Ridderinkhof started his own winch company in 1900 in Hasselt, The Netherlands. 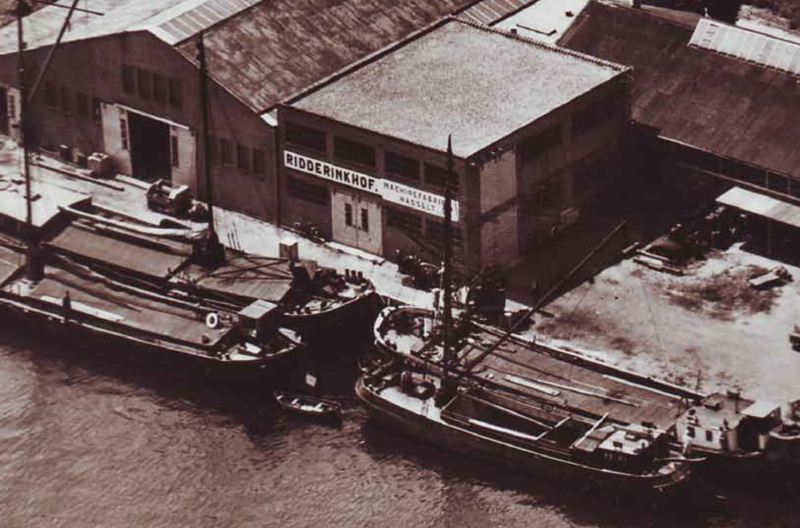 The company was focussed on inland ships. In the 60’s and 70’s, the dutch fishing industry grew exponentional, and the company delivered every two weeks an 8 or 10 drum fishing winch. The company’s image of making robust and reliable winches became famous in that period. As of 1 September 2016, SEC (Ship’s Equipment Centre) Groningen has acquired Ridderinkhof Winches from Hasselt (NL). In joining forces SEC creates a valuable strategic opportunity for its products and services program. SEC Groningen is an international manufacturer of winches, anchors and mooring equipment, particularly for customers in commercial shipping and the Navy. Under its own brand, Ten Horn Winches, SEC produces a wide range of efficient and user-friendly winches that are particularly built for anchor and mooring purposes. Ridderinkhof, on the other hand, is a brand that has been focusing on heavy duty winches for workboats (tugs, dredgers, etc.) and fishing vessels since 1900. For these segments Ridderinkhof operates a wide, expanded service network. As of now SEC will carry both brands from its existing offices. As of 7 November 2017, SEC-Groningen changed his company name into THR Marine. The new name refers to Ten Horn and Ridderinkhof. Two brands we are proud of and that epitomise our principle of never stop improving. THR Marine. New name, same products and 24/7 service.